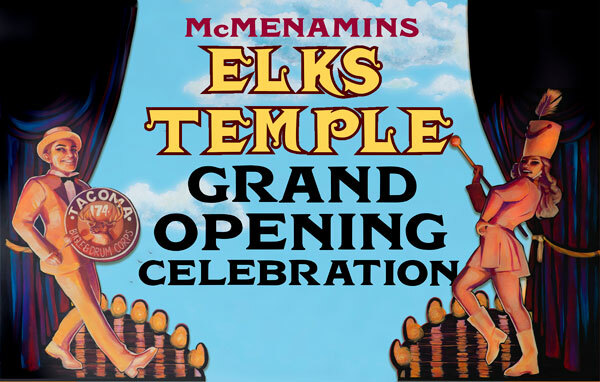 After years of plotting, planning and imagining, Elks Temple is opening! With great fanfare (or at least bagpipes), we’ll officially open our doors at 7 am on April 24. Join us for breakfast, lunch, dinner, exploration & discovery, and live music!